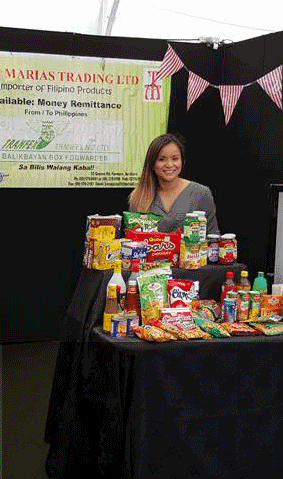 Tres Marias supply over 200+ retailers throughout New Zealand with biscuits, chips, drinks, preserved fruits, canned goods, frozen vegetables, frozen fish, frozen meat imported from the Philippines. Tres Marias products can also be located in New World and Pakn’Save stores. Tres Maria’s pride themselves in offering an extensive range of products at the highest quality to ensure an overall experience for all New Zealander’s. We do this by dealing directly with manufacturer’s in the Philippines to ensure they meet the requirements and standard of the New Zealand Market. Tres Marias focus on providing customers with the highest level of service and advice when purchasing Filipino Food Products. Tres Marias are experts in their field and keep up to date with new emerging products that are popular in the Philippines. Tres Marias strive for continuous improvement. 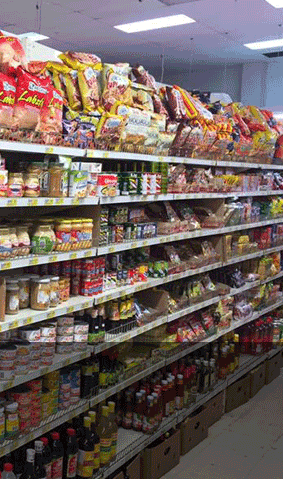 Tres Marias Trading Ltd is a leading importer and distributor of frozen and shelf stable pre-packaged Filipino food products throughout New Zealand. 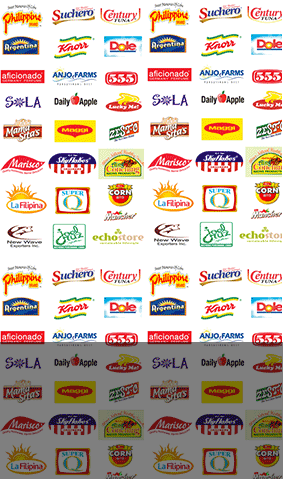 It is our aim to ensure that all who purchase and consume do so knowing the importing, storage and distributing of these products meets all food safety and legal requirements therefore Tres Marias is HACCP verified.